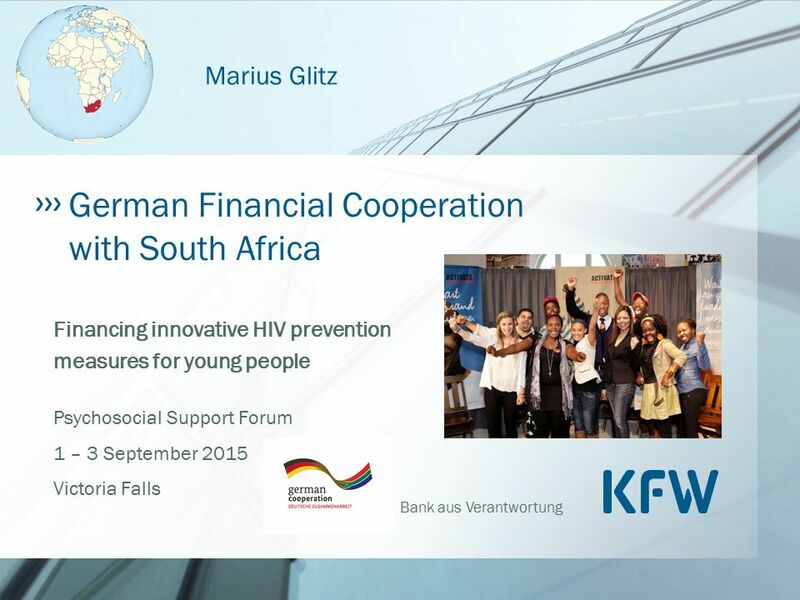 Bank aus Verantwortung Financing innovative HIV prevention measures for young people Psychosocial Support Forum 1 – 3 September 2015 Victoria Falls German. 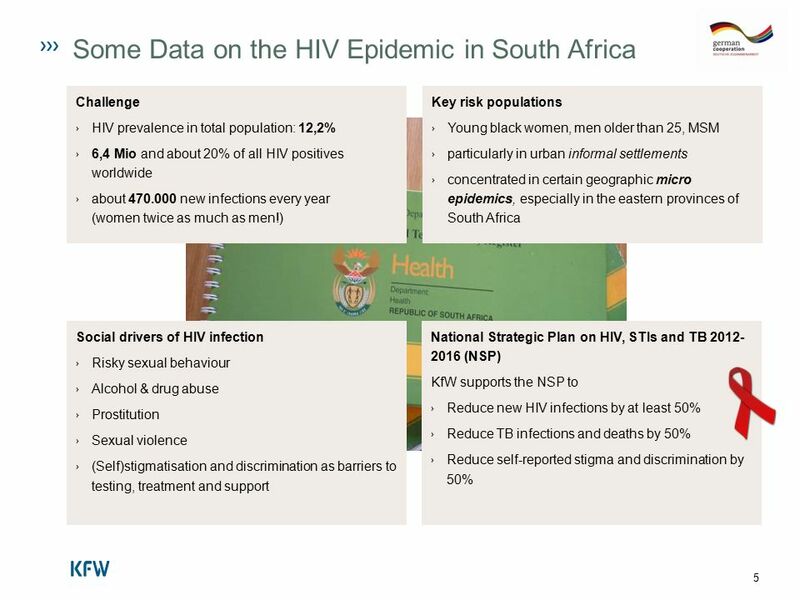 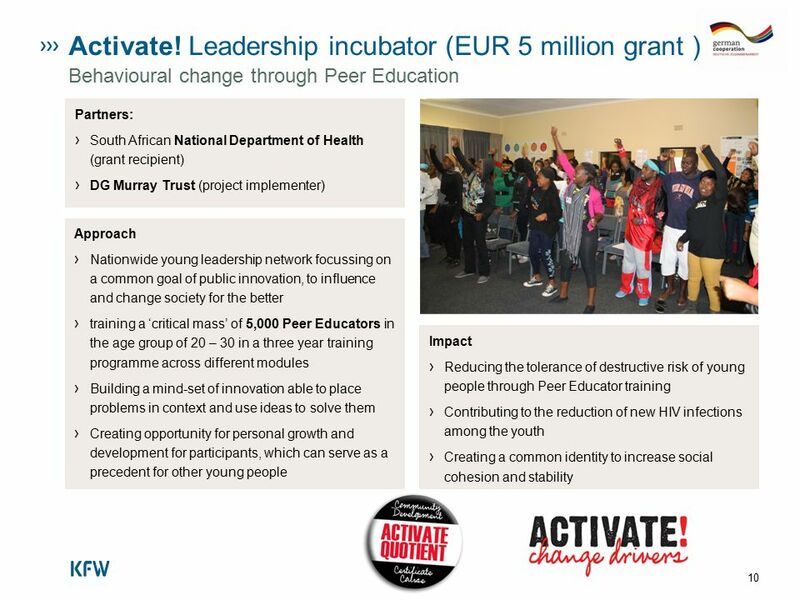 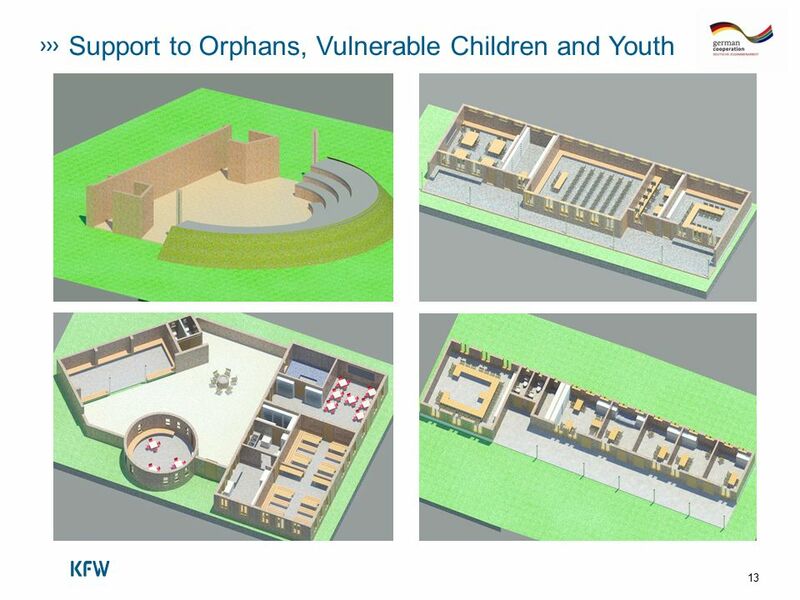 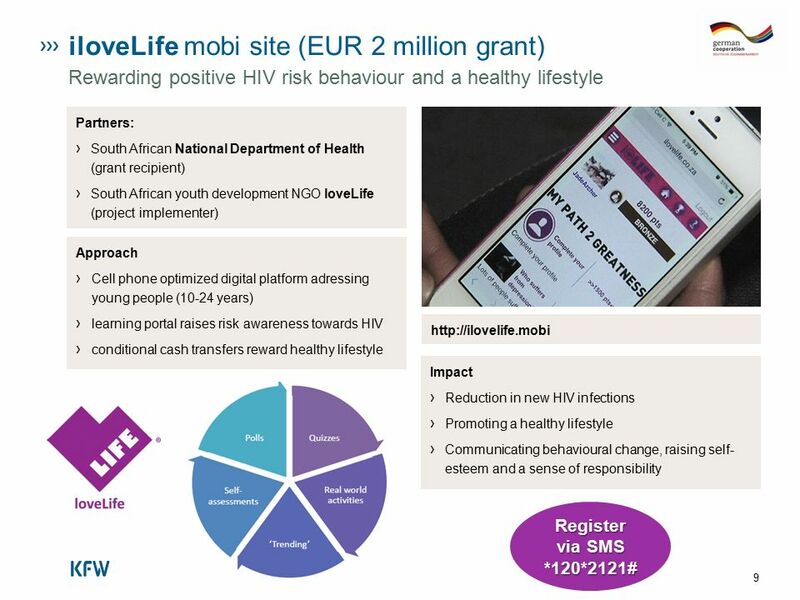 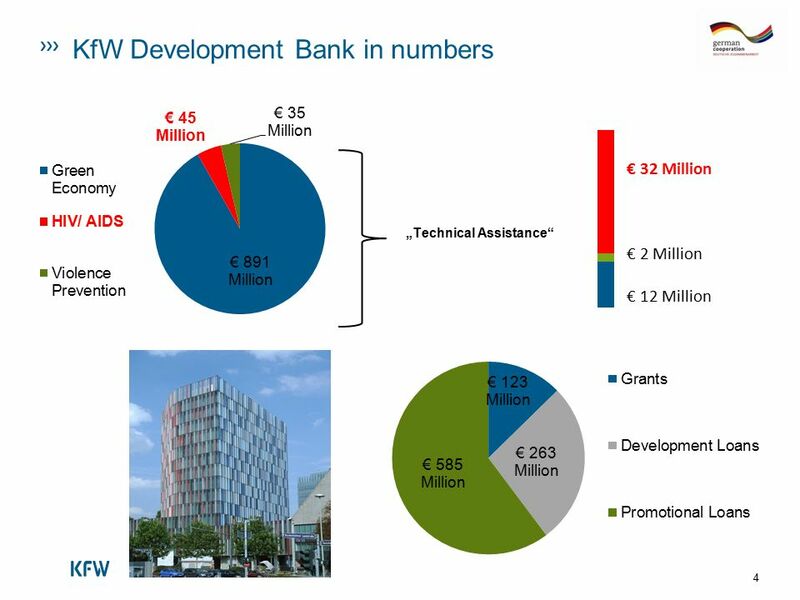 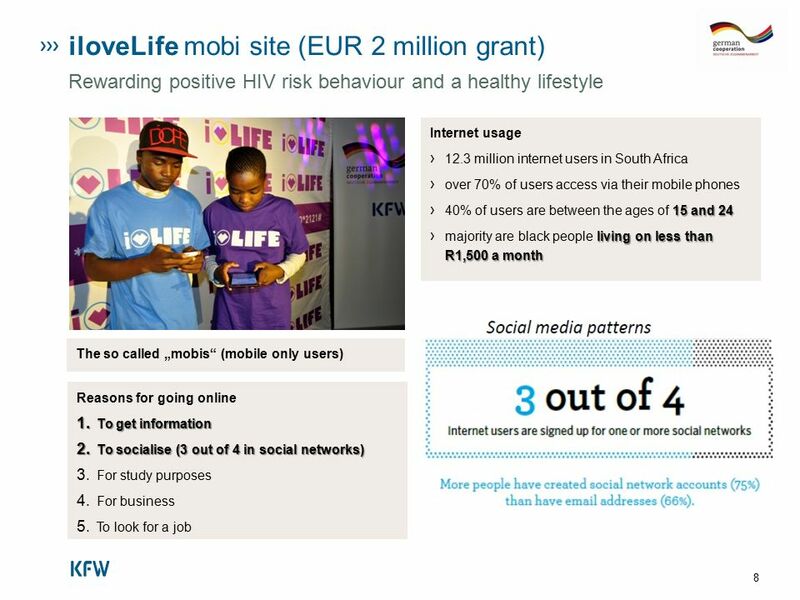 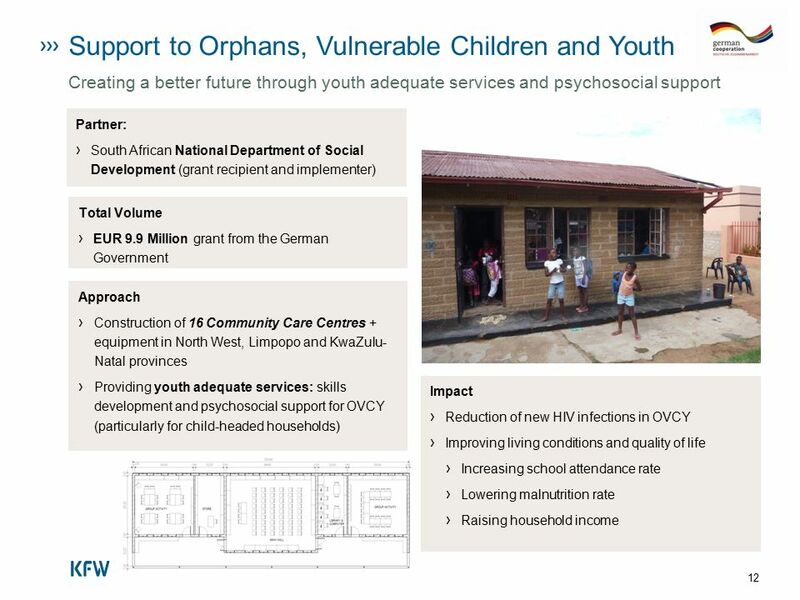 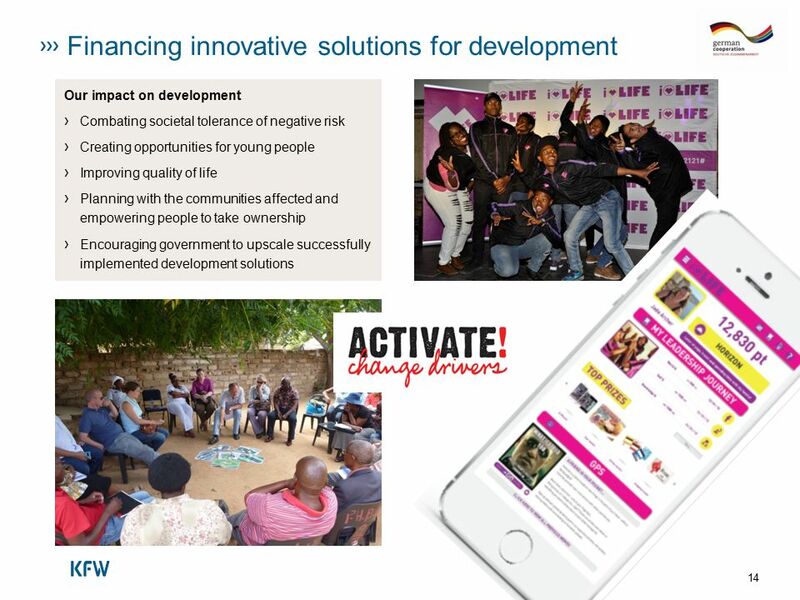 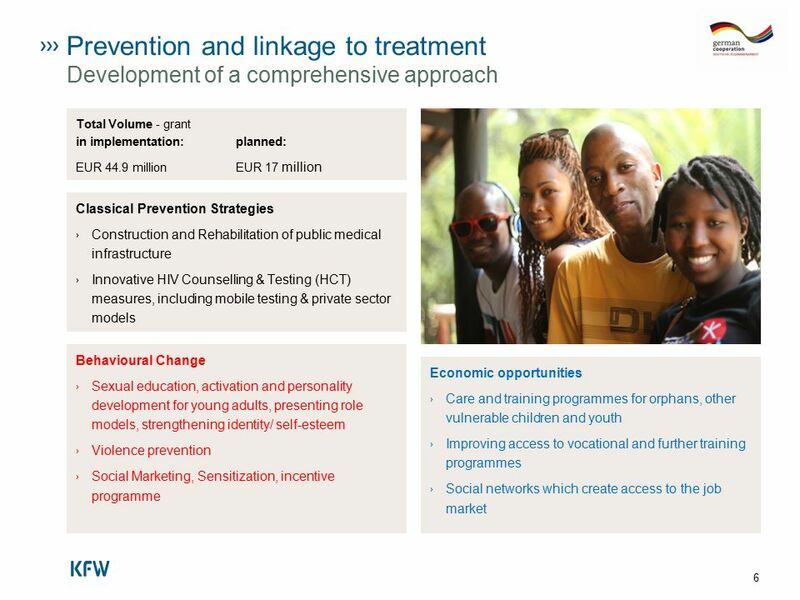 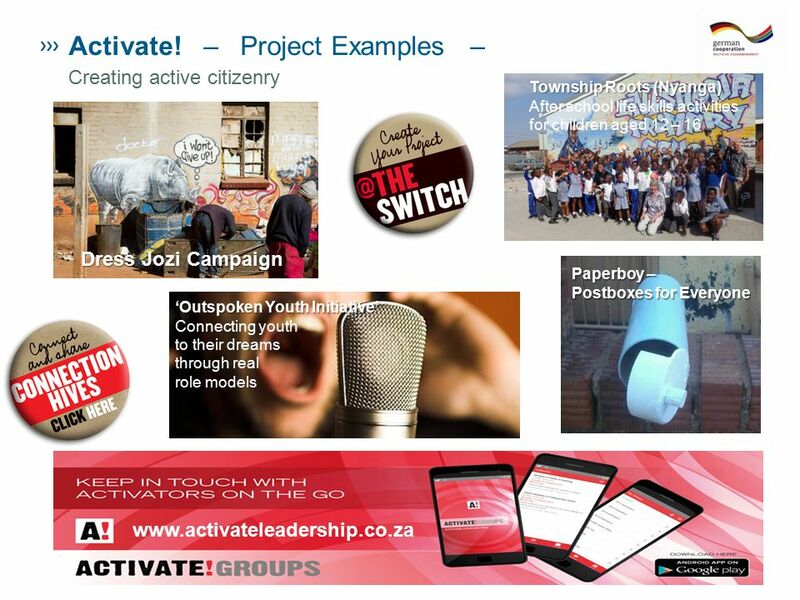 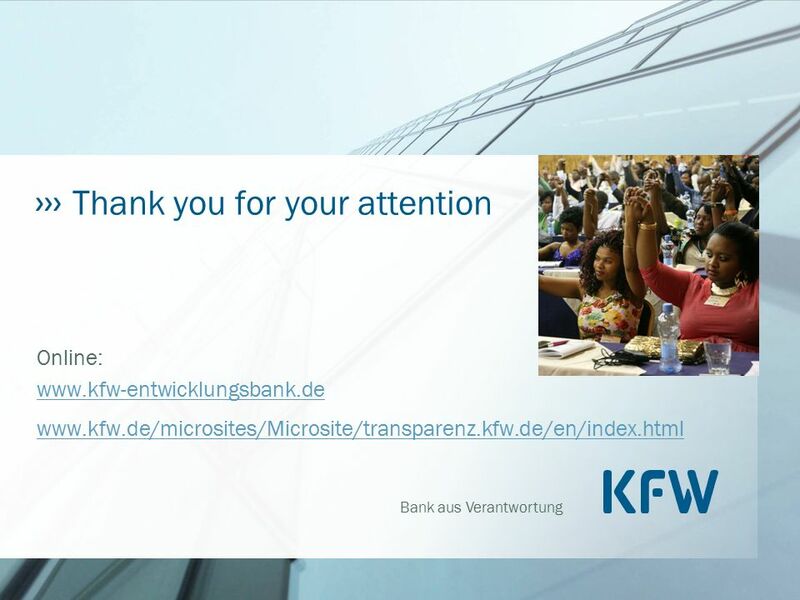 Herunterladen ppt "Bank aus Verantwortung Financing innovative HIV prevention measures for young people Psychosocial Support Forum 1 – 3 September 2015 Victoria Falls German." 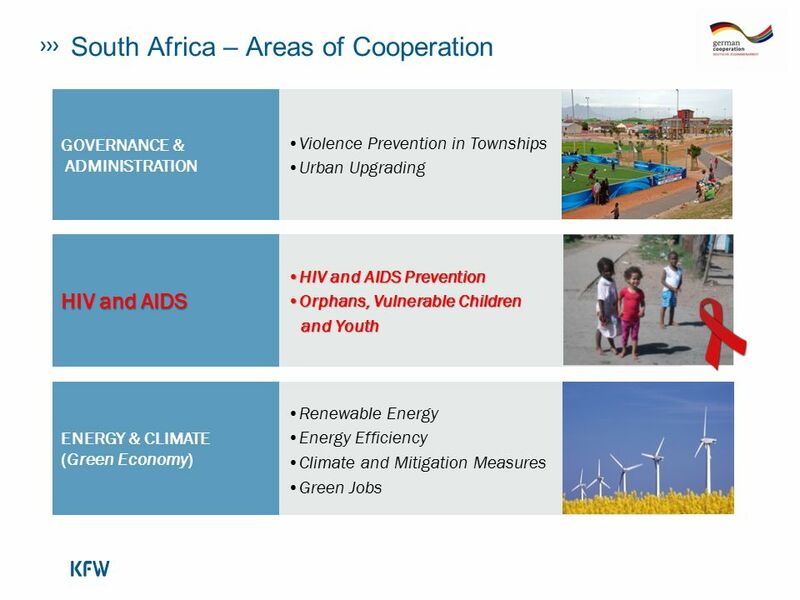 Feed the World EXPO 2015 Feeding the planet Energy for life.